Do you like zombies? Are you able to read German? Then maybe you should have a look at “Untot: Dämmerung”, a free novel by the aspiring German author Andreas Stetter. First published in serialized form on his blog “Wissen statt glauben”, Andreas decided to release a PDF version once he wrapped up the story. But of course every decent PDF needs a cover – and that’s when yours truly came into play. 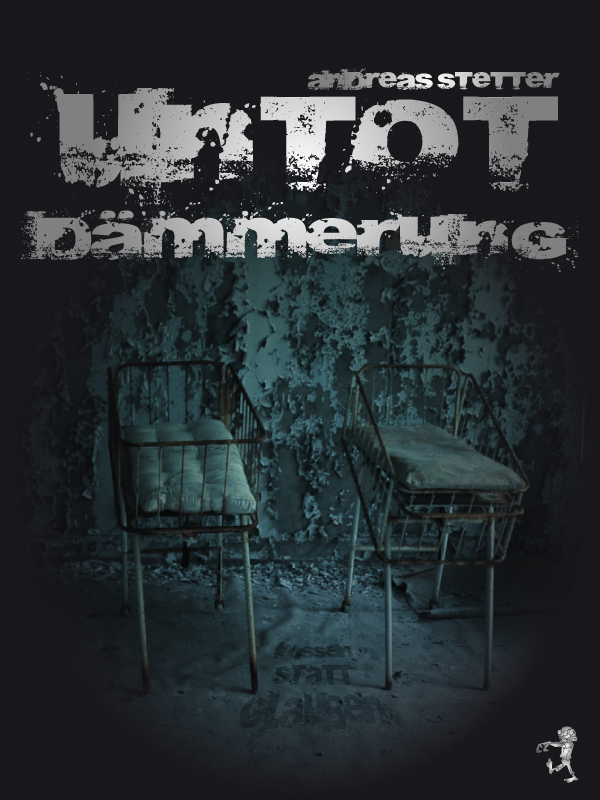 Andreas asked me for permission to use one of my photos as the basis for the cover of Untot: Dämmerung – and of course I happily granted it, especially after I saw what his buddy Stefan did with the shot I took at the Hospital #126 in Pripyat. If you don’t like zombies, don’t know German or just hate reading in general… at least have a look at the cover – it’s really nice!